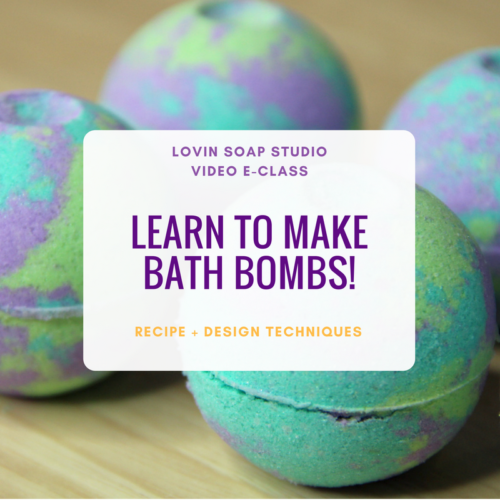 Learn to teach soap making classes to boost your revenue! This eClass includes a 2 hour long video and my Teach Your Craft eBook. 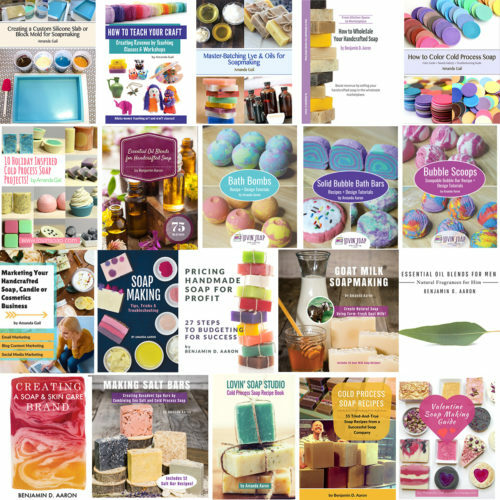 I created a very successful business teaching soap making classes and workshops all over the U.S. The revenue earned was way better than what I was making selling soap! Some weekends I would make over $5000 from a weekend workshop! It was a lot of work, but I soon created a process that made setting up classes and workshops a breeze. I quit selling soap and focused on teaching. You don’t have to teach extensive workshops; you can simply start with a basic class, bringing in a couple of hundred dollars. Teaching classes is a great way to earn additional income alongside your soap business. And the best part? You get to decide your own hours, how much to charge and how many classes to teach. It is flexible to setup and start an education business. You can start small (maybe one class a month) and grow as you feel comfortable. 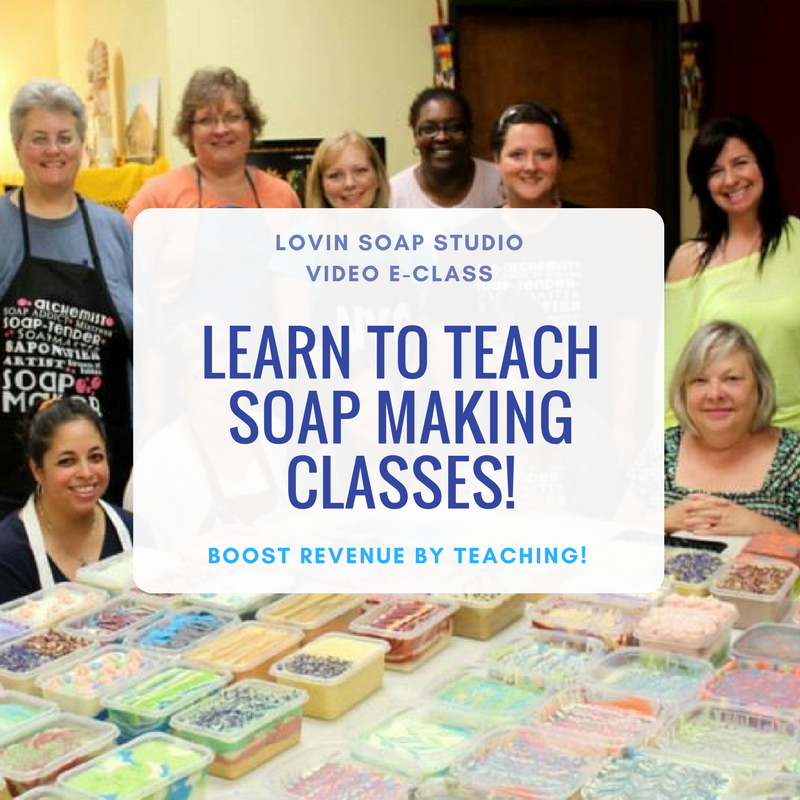 If your soap making business isn’t pulling in the income you need, adding classes can be a great way to create some extra revenue! We’ll go over many topics including where to start, where to teach, what to teach, writing class descriptions, outlines, class size, pricing, policies and rules, building your teacher cred, advertising your classes and more! 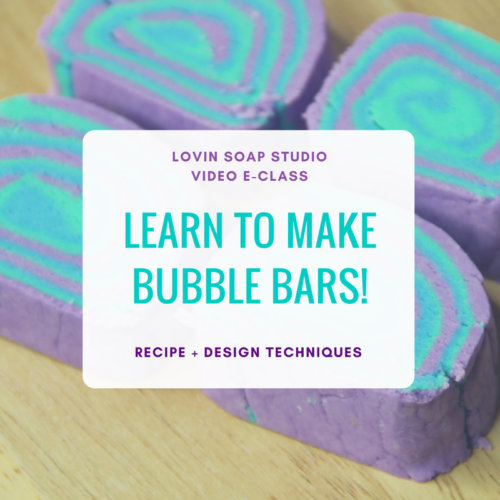 I’ll share with you my story on how I built my teaching empire and how I executed my soap making classes (including what equipment, molds, supplies and containers I used and the process I used). “I enjoyed the class. Topics were thoroughly discussed. Amanda knows her stuff. 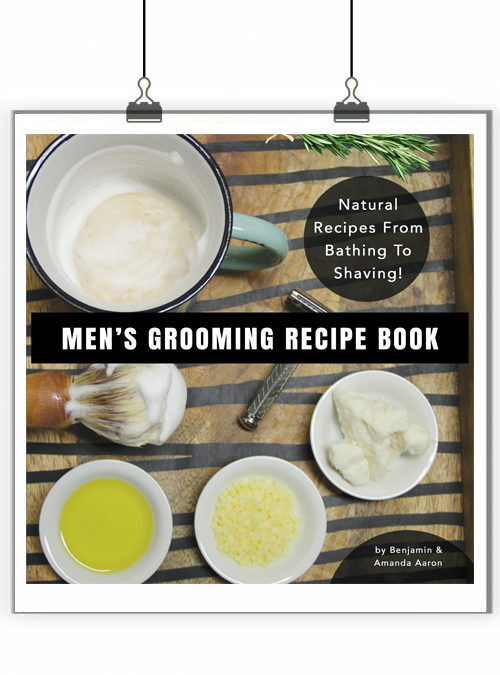 Totally worth the price.” – Mignon G.
“This instruction video is a must-have! From the opening intro to the last detail, the information shared in this online video is beyond compare if you’ve ever entertained the thought of sharing your passion for soapmaking. You won’t find more comprehensive, insightful teaching.” – Christy H.
“I truly enjoyed the class. I have a great opportunity to have a live/work space in my downtown arts district by the end of the year. Teaching has been my goal. I’m a holistic wellness coach and I love to make body care goodies. These two go hand and hand. Thanks again!! !” – Sherry T.
“I’ve taken classes with you in New York City and I had fallen in your teaching spell. You are very generous with the information you give, thorough about your techniques and I loved this teaching video. I have your book ‘How to Teach Your Craft’, and the way you follow it in your video is excellent and makes everything very clear. 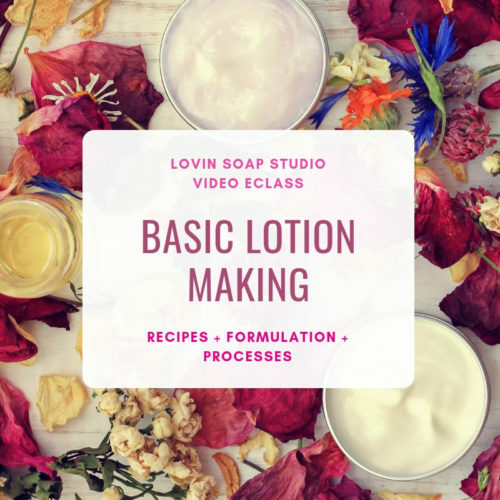 I absolutely recommend to any person.” – Hilda M.
“This video is a must-watch for anyone interested in teaching others how to make soap. 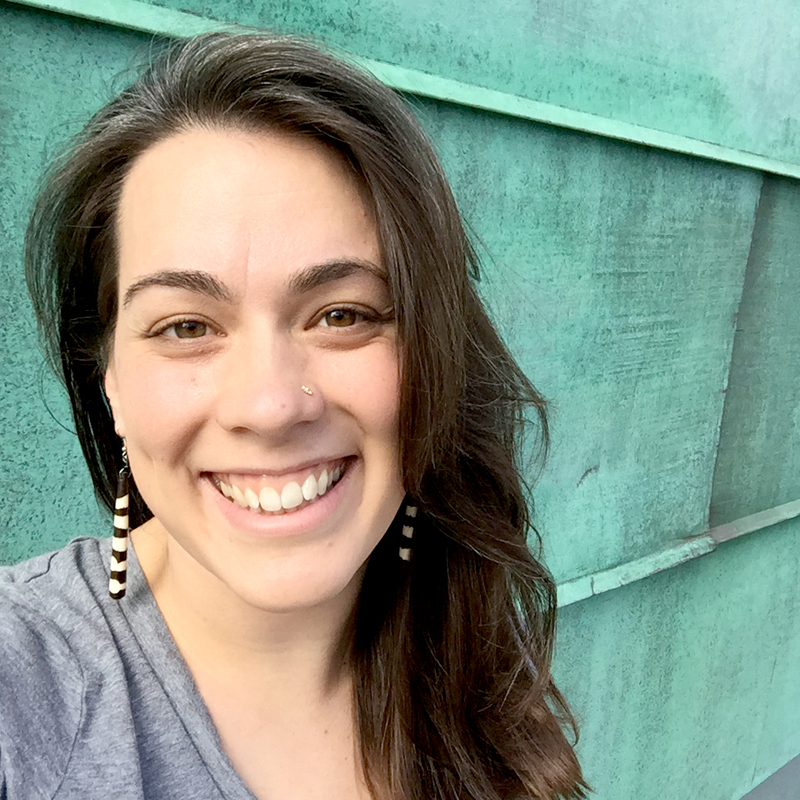 Amanda is approachable and easy to understand, thoroughly answering soapers tough questions along the way. She is honest, to the point and also enjoyable to listen to.” – Gwynne O. “Amanda opens this online class with the humorous explanation that “This class is all about Basket Weaving”! 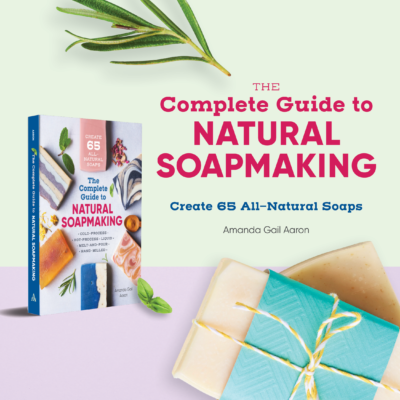 While this class is extraordinarily designed to teach you almost every aspect of teaching others how to make soap, that little insert of humor she opens up with is a great metaphor representative of how all the different strands from your soap making experience weave together to create YOUR basket of experience as viable and profitable income teaching. Not only will you learn what supplies you will need to teach a class, or where you can source room to offer classes, but you will learn invaluable information about insurance, liabilities, marketing, getting credibility online and offline, and how you can personalize and niche the classes you plan to offer. 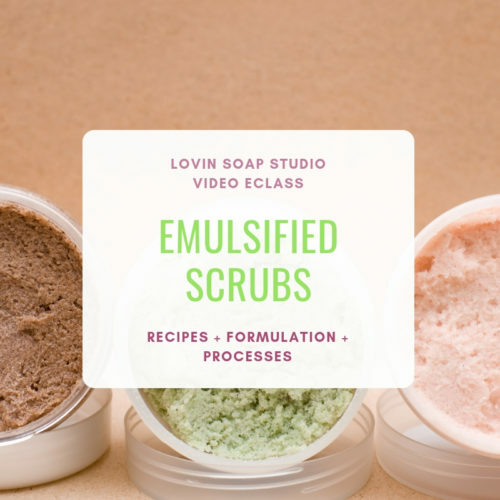 My favorite part of the class was learning to treat plans to teach soap as an extension of your business, with its own branding. 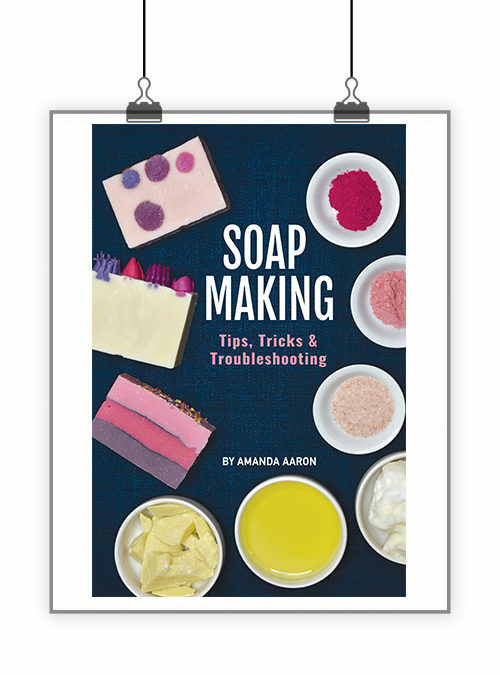 If you are thinking of teaching soap making classes to expand your revenue possibilities, Amanda’s class fits every bill! 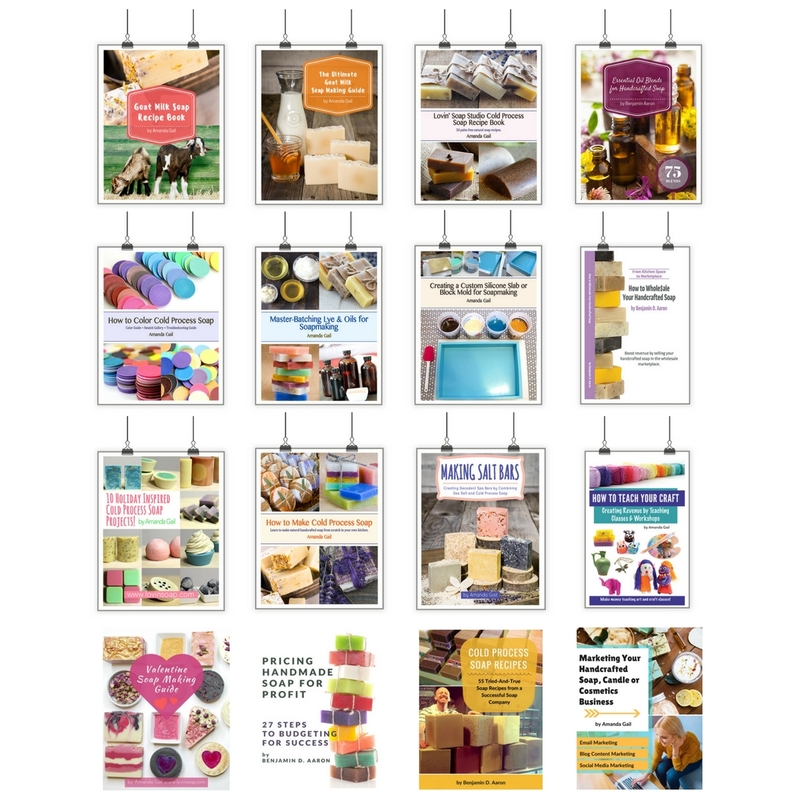 I give this class 5-stars (500 stars if I could)!” – Lisa W.
You will be emailed the Teach Your Craft eBook that you can save and print. Thanks for coming into my online classroom and allowing me to teach you about teaching classes!